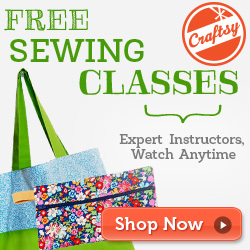 One of the best gifts you can give during the Holidays is one made from your heart and hands! I love to sew and was happy to have found this great printed fabric pattern of a child's apron with a matching doll apron for an American Girl Doll (18" Doll). 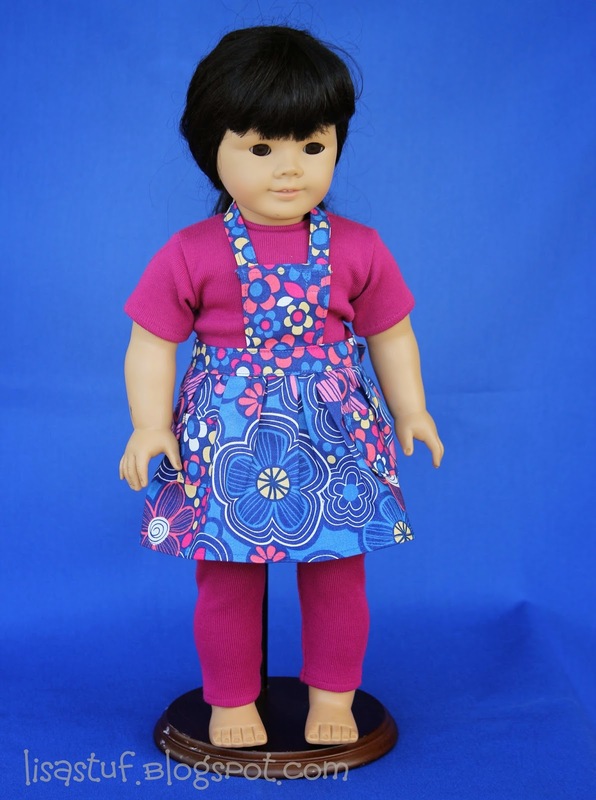 It was on clearance at Hancock's awhile back and I immediately thought how cute it would be for a gift for my Granddaughters! Unfortunately, they only had one set left, so I made a pattern out of tissue paper of the one that I had so that I can make another one in the future and use different fabric if I so choose. 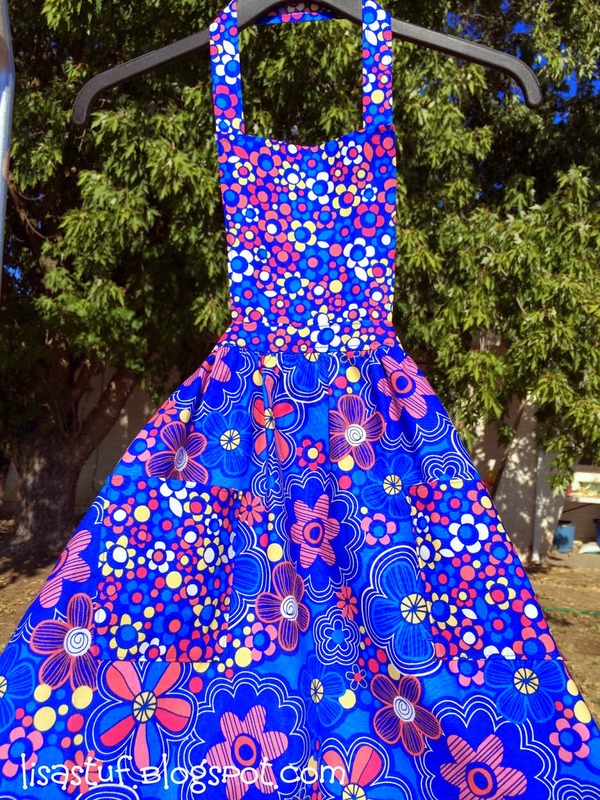 I really did like the fact that it was printed on fabric though. 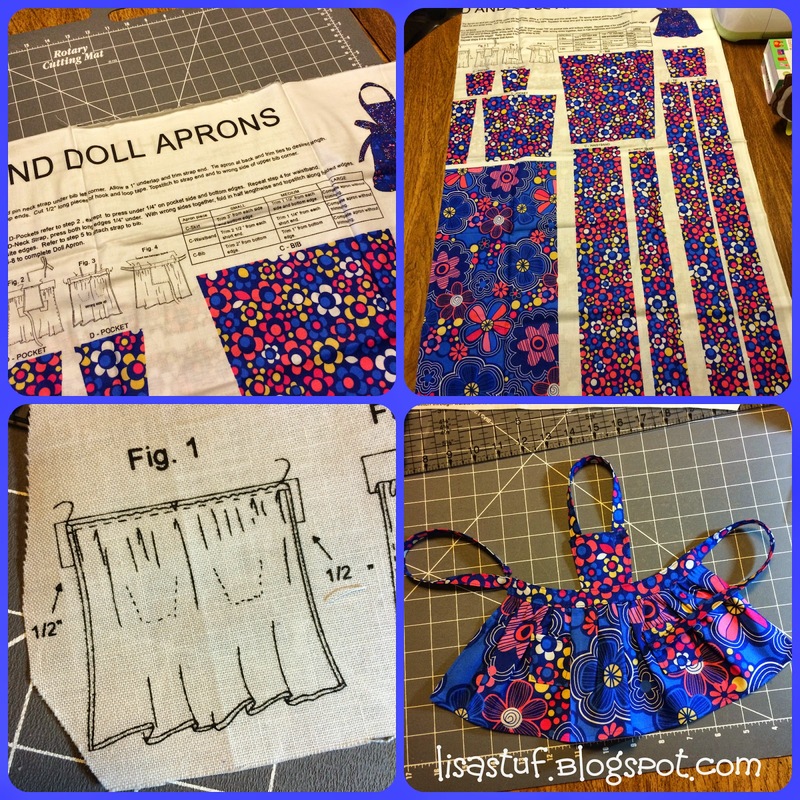 It takes a big step out of sewing...the cutting and pinning of the paper pattern! What a great idea! 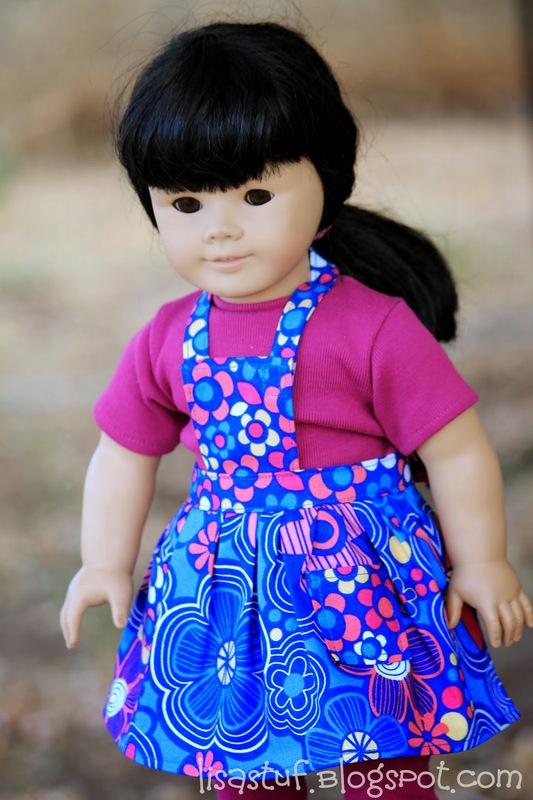 I had seen the "panel" type patterns before for stuffed animals and such, but had never seen one for an item of clothing like this, so I was really excited when I saw it. 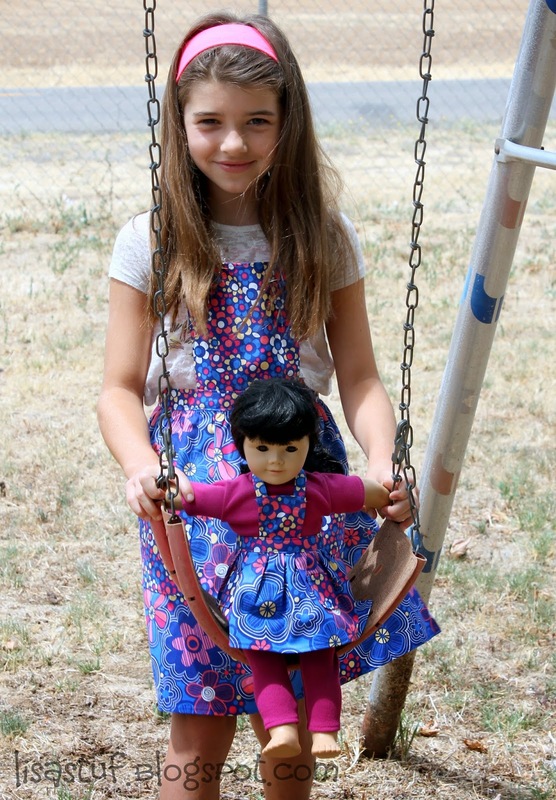 The printed fabric pattern and directions were easy to follow. 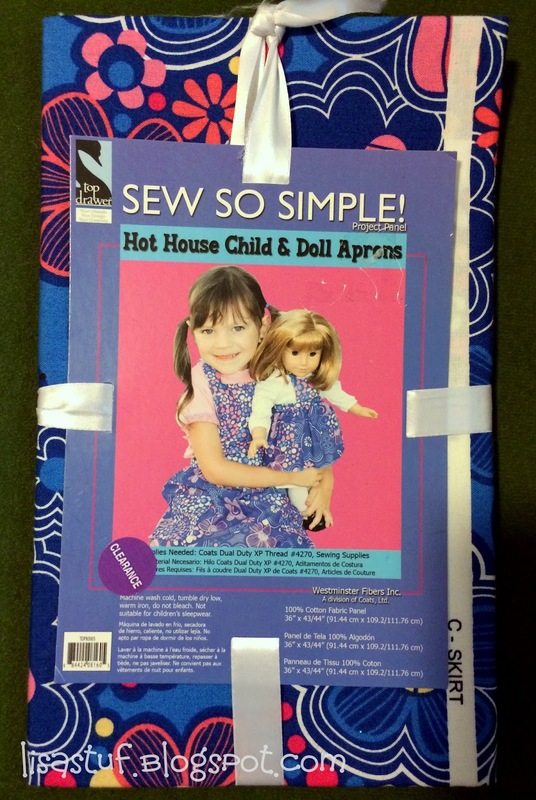 This made for a great gift and was quick to put together, you can probably finish it in an afternoon and you don't need to be a sewing expert! 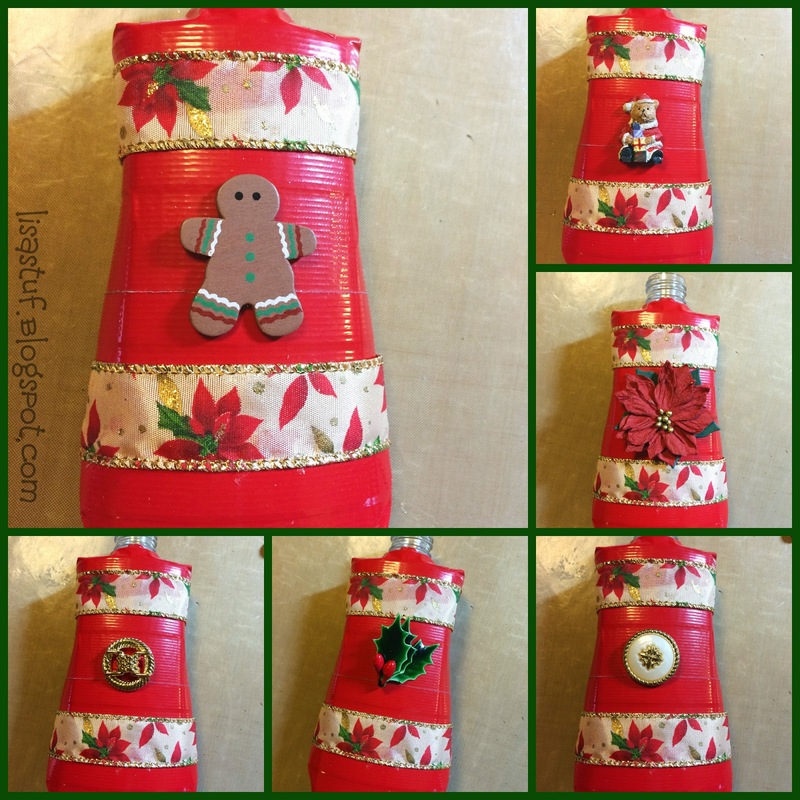 This project is part of the 99+ Handmade Gift Ideas Hop Hosted by: 365 Days of Crafts and Always Expect Moore. Don't forget to enter the awesome giveaway for a $100.00 Amazon gift card also by completing the Rafflecopter widget below. 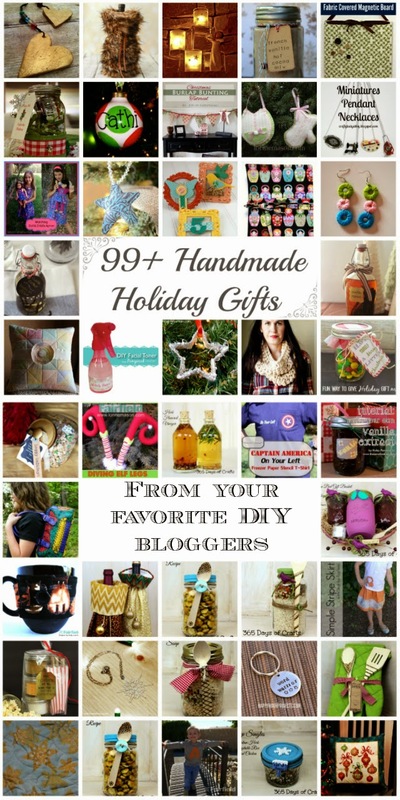 If you would like some great inspiration for more handmade holiday gifts, just click on the projects below and visit each site for more details! 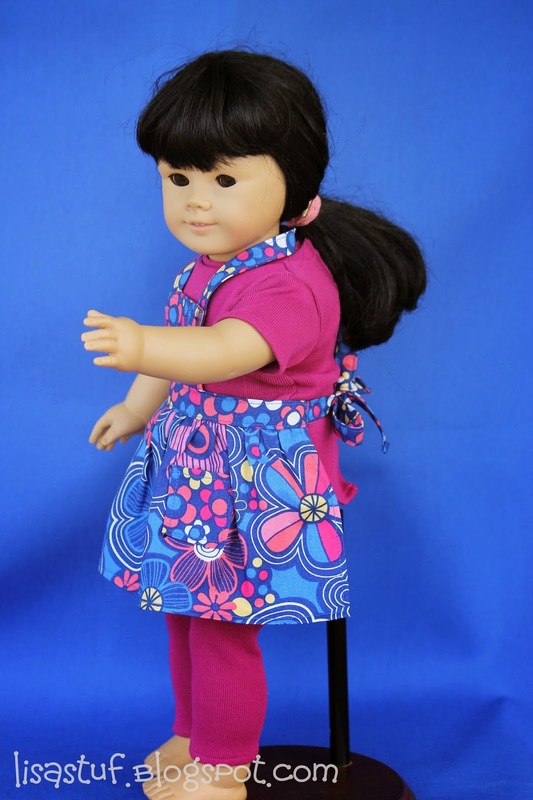 Thank-you for stopping by to visit! 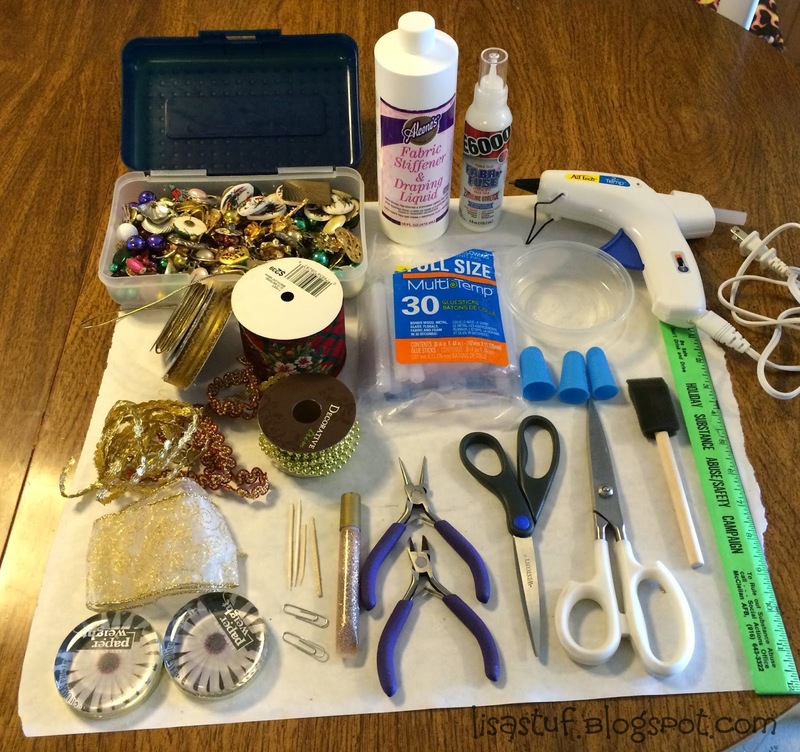 I always look forward to another Craft Lightning round to inspire me and get the old wheels turning to come up with a cute crafty creation in 15 minutes or less (minus drying time of course!). The Holiday version is my favorite but seems to challenge me the most as I struggle to find something I can whip up in a jiffy but yet still make it somewhat unique. 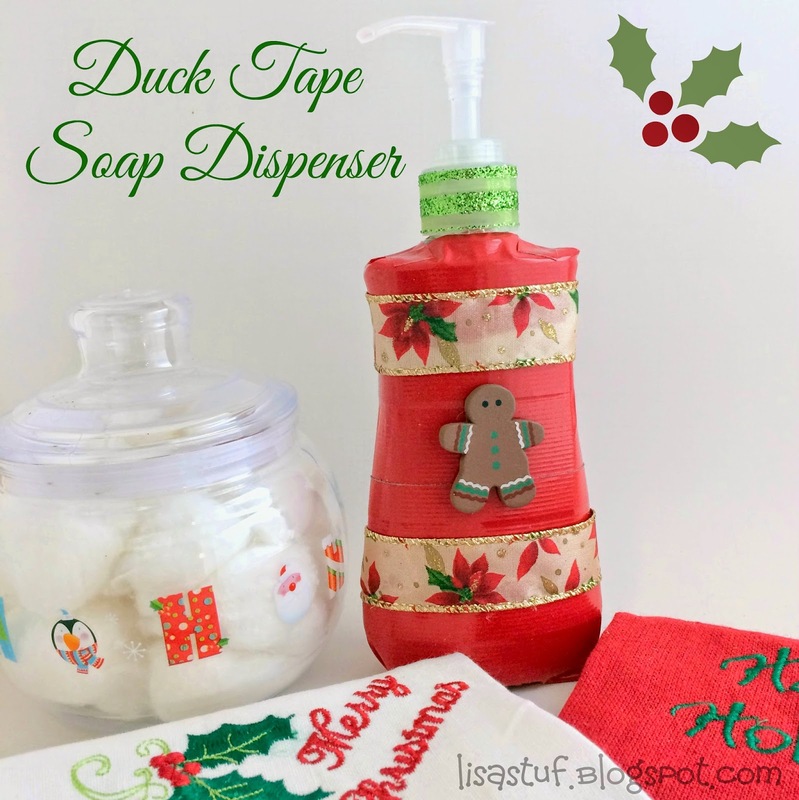 I used an old plastic soap dispenser and decorated it with Duck Tape and ribbon to spruce it up for the Holidays! Fortunately my sweet Granddaughter B was with me when I was finishing this up and after snapping a few photos of possibilities and then showing them to her, she decided the Gingerbread Man looked best! Because this finished project is subject to getting wet, you'll want to use a permanent type glue such as the E6000 I used, but be careful when using thin ribbon like I did...I didn't realize that if I put it on thick it would seep through and show a bit on the front (you can see my craft "mini-fail" if you look closely at the pictures! Yikes!) After gluing down the first piece of ribbon I was more careful with the second piece and put smaller amounts. You might be able to use a glue gun on this if you use it at low temp, but I wouldn't recommend using one unless it's your only choice. There is always the possibility of melting the plastic and the resulting smell could be toxic as well. 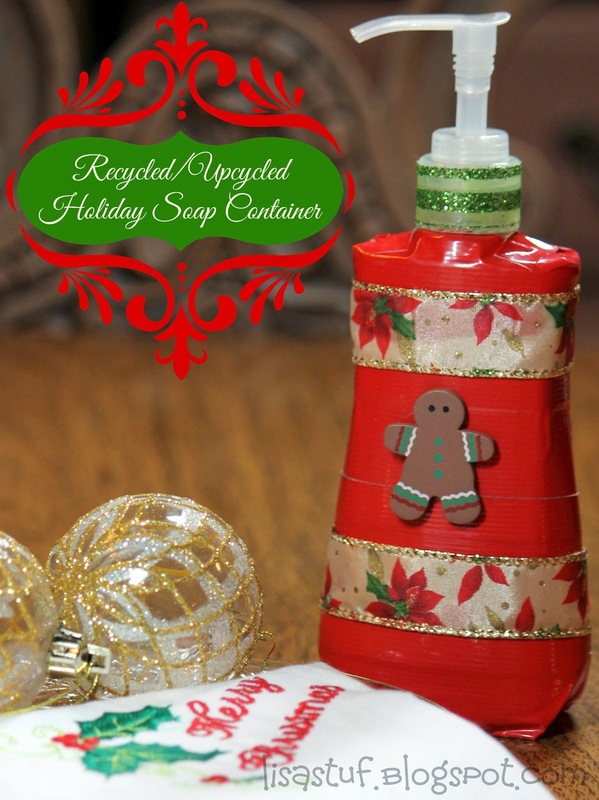 Another nifty use for this container would be filling it with sanitizer! 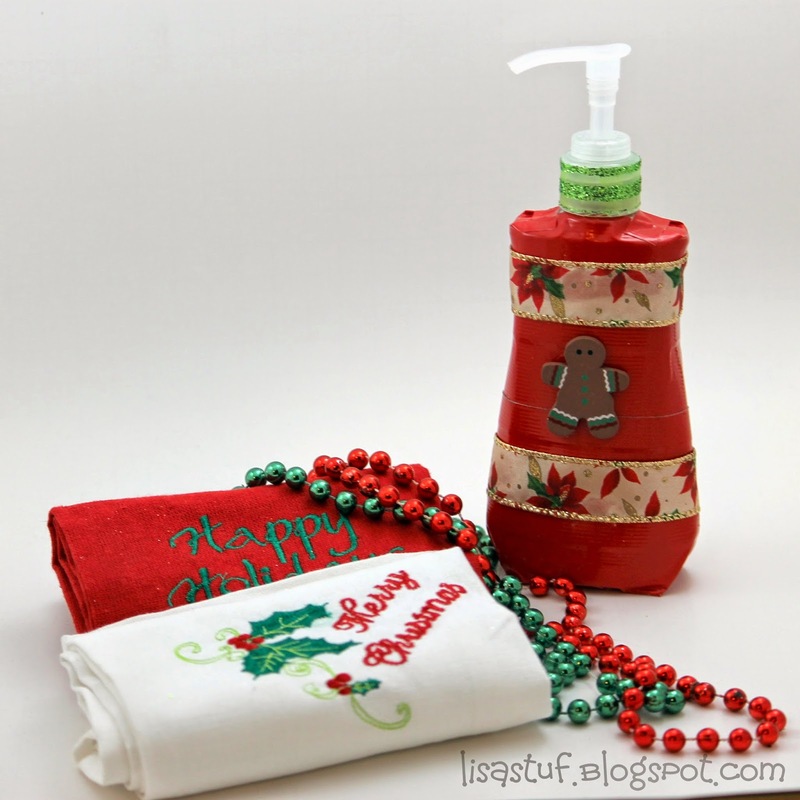 This project was super easy and quick but still makes for a sweet little accent in your bathroom or kitchen to spread some Christmas Cheer for the Holiday Guests to enjoy! 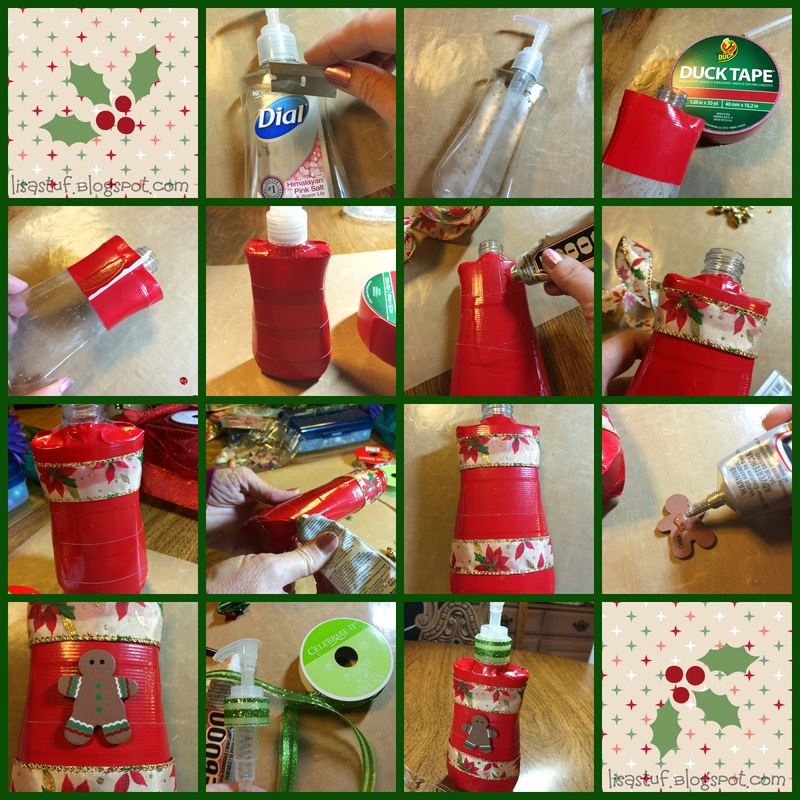 Be sure to click on the graphic below and check out all the other great Christmas and Holiday Ideas at The Country Chic Cottage and 30 Minute Crafts! 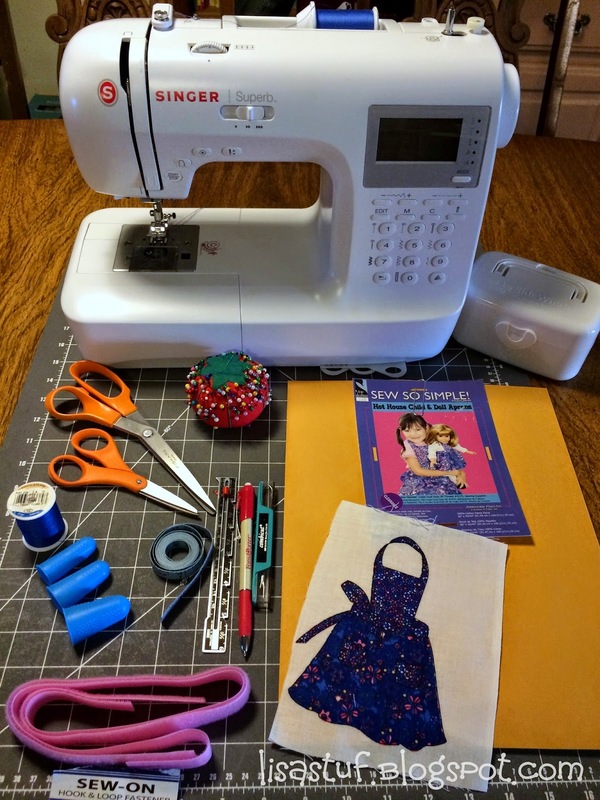 Making Christmas Ornaments has always been a great way to get in the Holiday Spirit for me and I was pretty excited to be participating in this Handmade Christmas Ornament Blog Hop, hosted by Diana over at "The Girl Creative". Just look at all the cute and creative ornaments that the participants have come up with! This year I wanted to make something simple and fast since I am on a time crunch because of my crazy schedule. 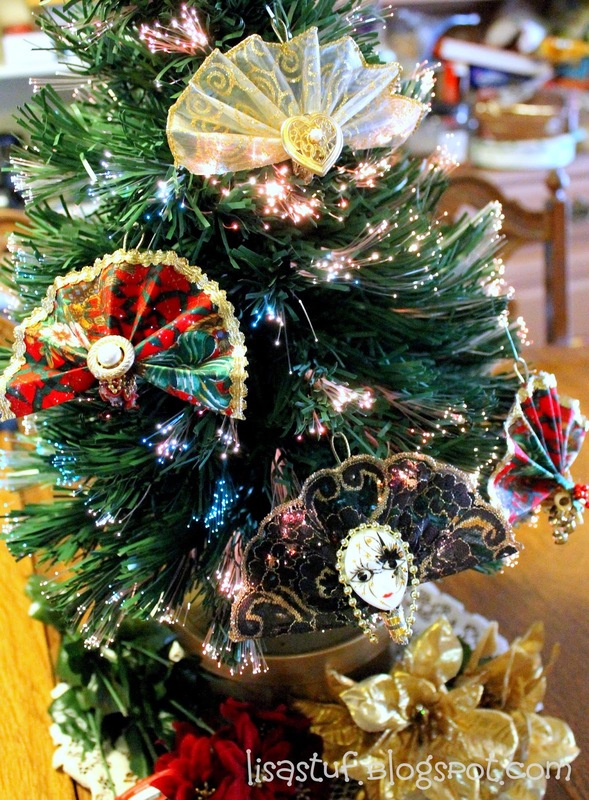 I still wanted the ornaments to look somewhat elegant though, because I always dream of having one of those fancy designer trees where all the ornaments coordinate! Of course purchasing ornaments for these type trees can be a huge financial hit to your pocket book especially if your tree is big...and who has tons of free cash hangin' around during the holidays??!! 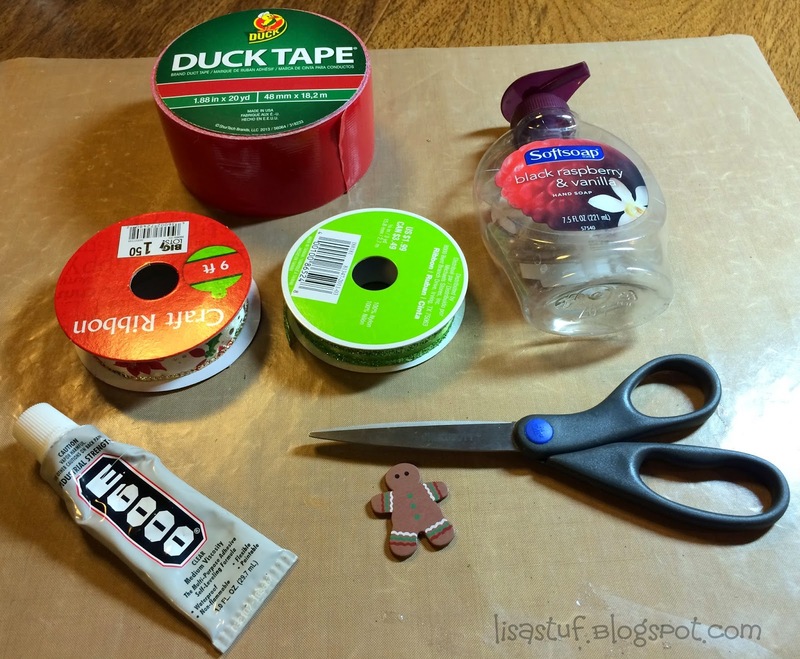 I thought about what craft materials that I already have on hand and that I would have a lot of and the first thing that came to my mind was ribbon. I am swimming in a sea of ribbon! I started playing around with some of my really wide fabric Christmas ribbon and this is what I came up with...a fan ornament! 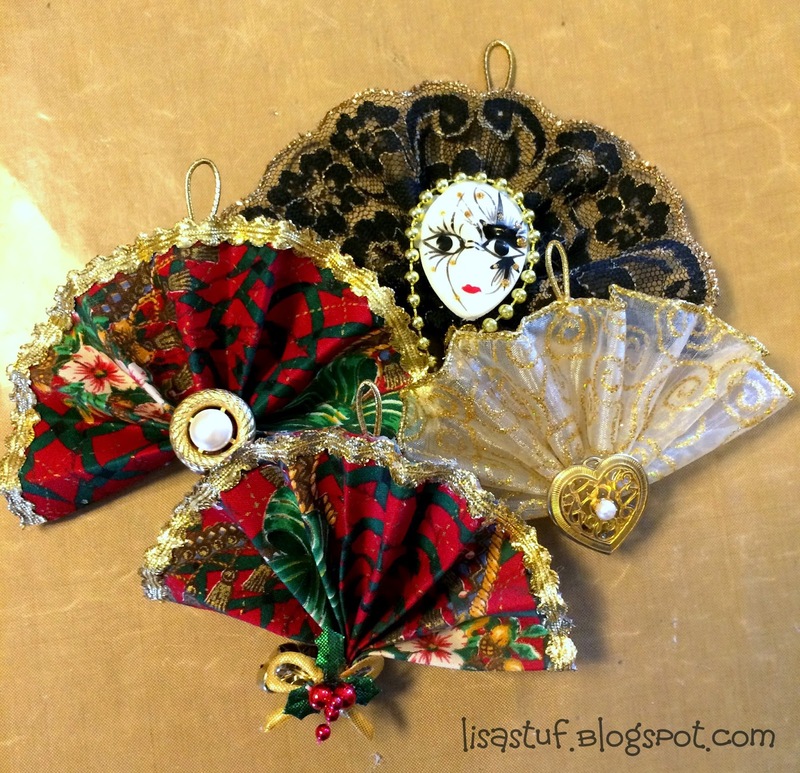 These were so fast to make, you could make a whole slew of them for your themed tree in no time at all! I was pretty happy with the outcome considering it was so fast and easy. 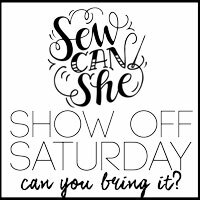 I have been collecting lots of jewelry pieces, beads, buttons and nick-nacks over the last couple of years from all the yard sales and thrift stores hubby and I visit and what a perfect way to compliment these ornaments than with some pretty embelishments! 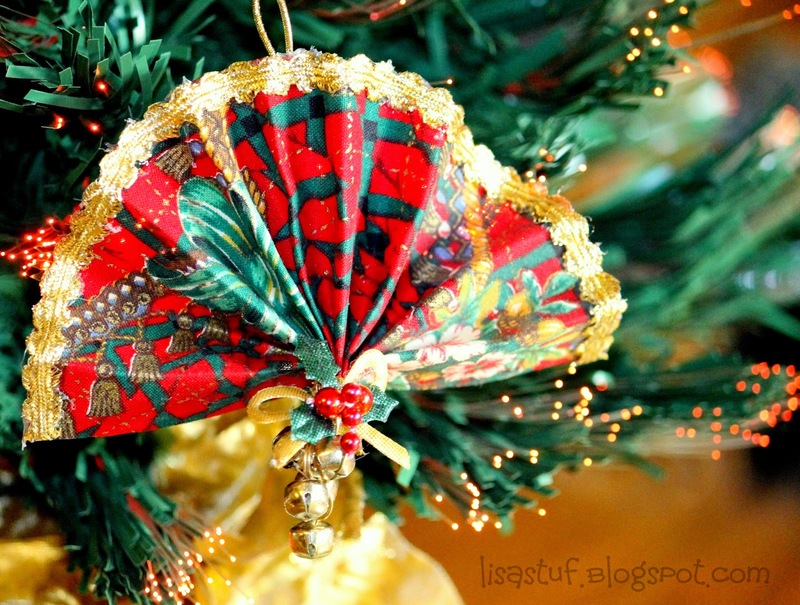 For one of the ornaments I actually used some lace ribbon that was not stiff enough to hold the fan shape, so I added a coat of fabric stiffener to it and wah-lah! 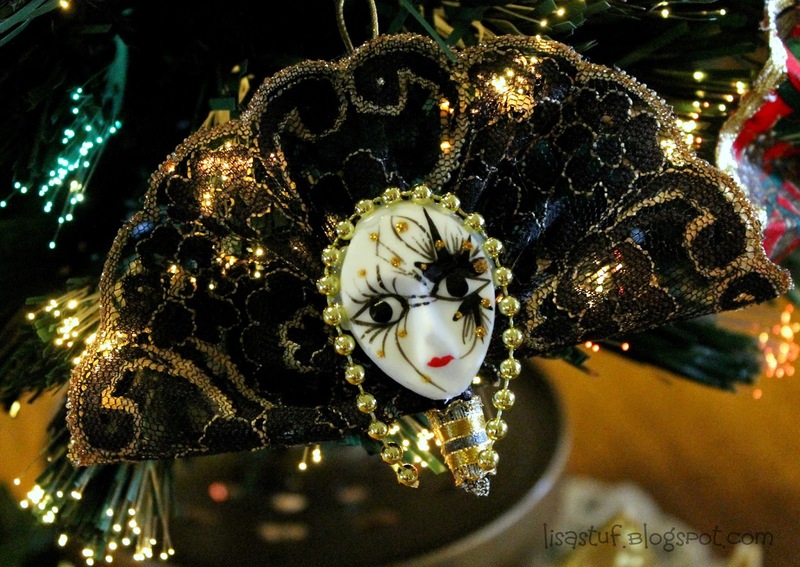 I was able to make it stand up and the lace perfectly complimented my Mardi-Gras themed ornament. 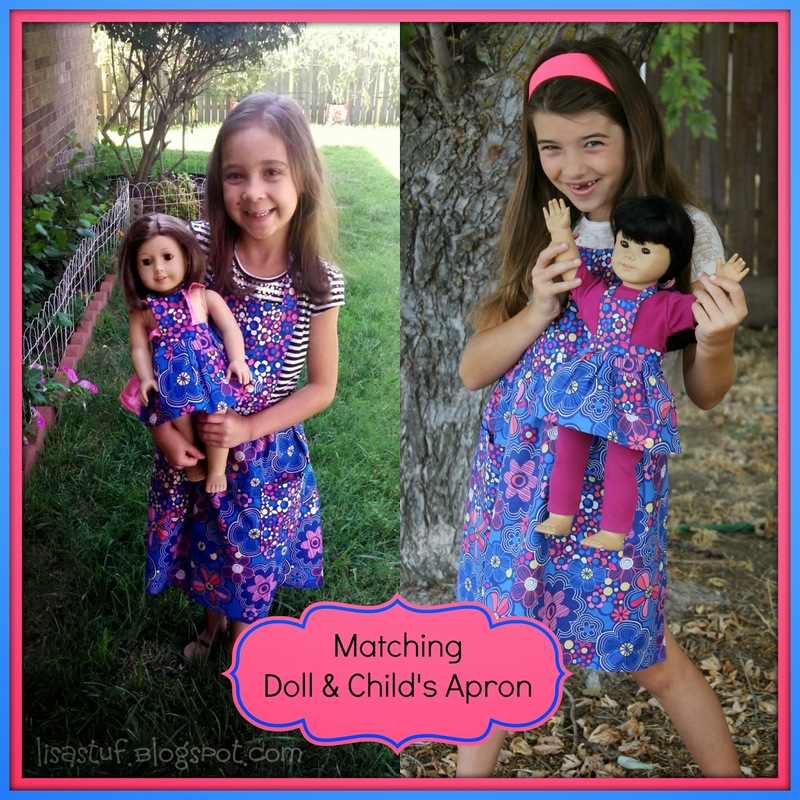 There are so many possibilities of what you can make and so many cute ways to embellish them. 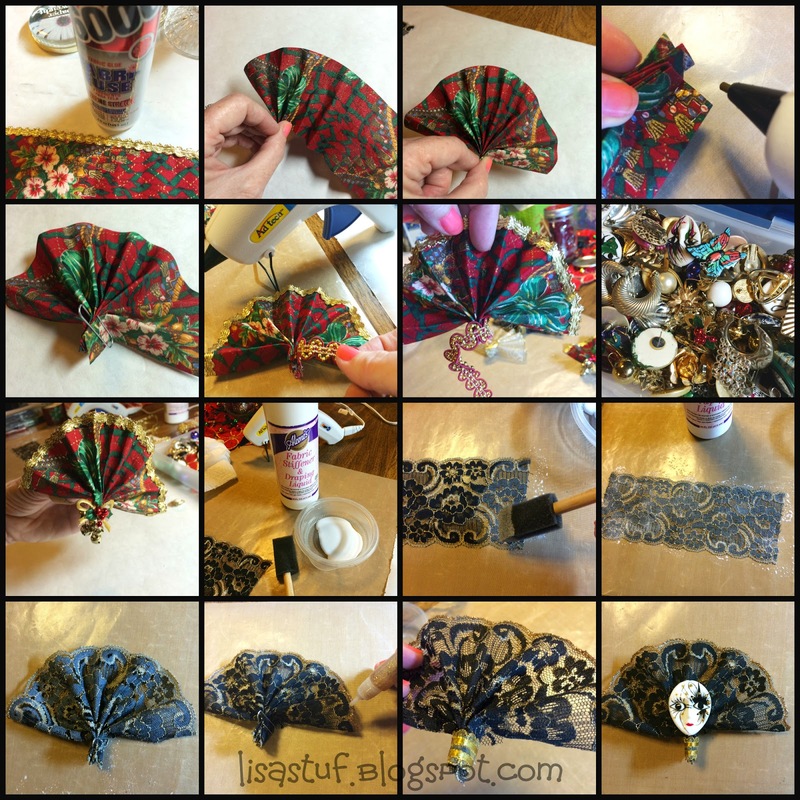 Ribbon, Nylon/Lace, Old Gold, Scalloped, 5/8"
I hope you liked my project and are inspired to create some ornaments of your own! 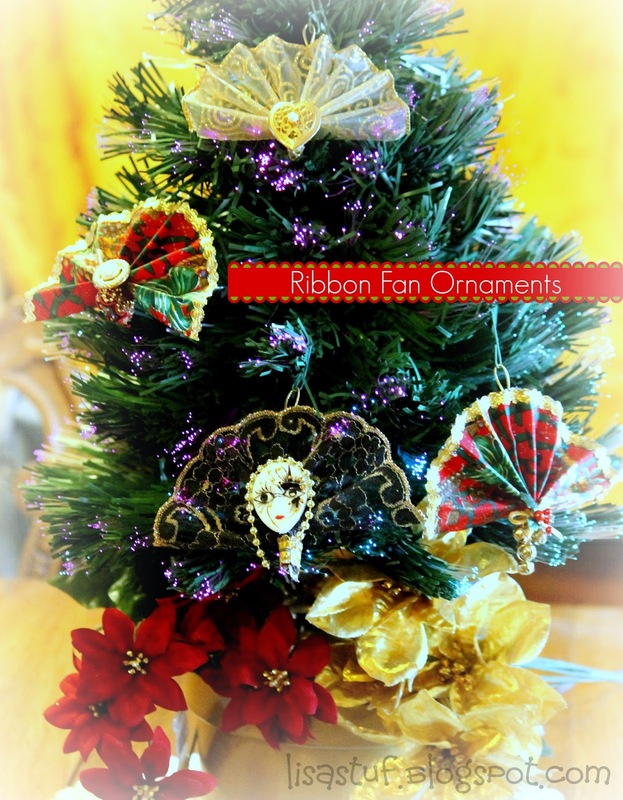 Be sure to check out all of the other great Christmas Ornaments in this blog hop by clicking on the link-up below! 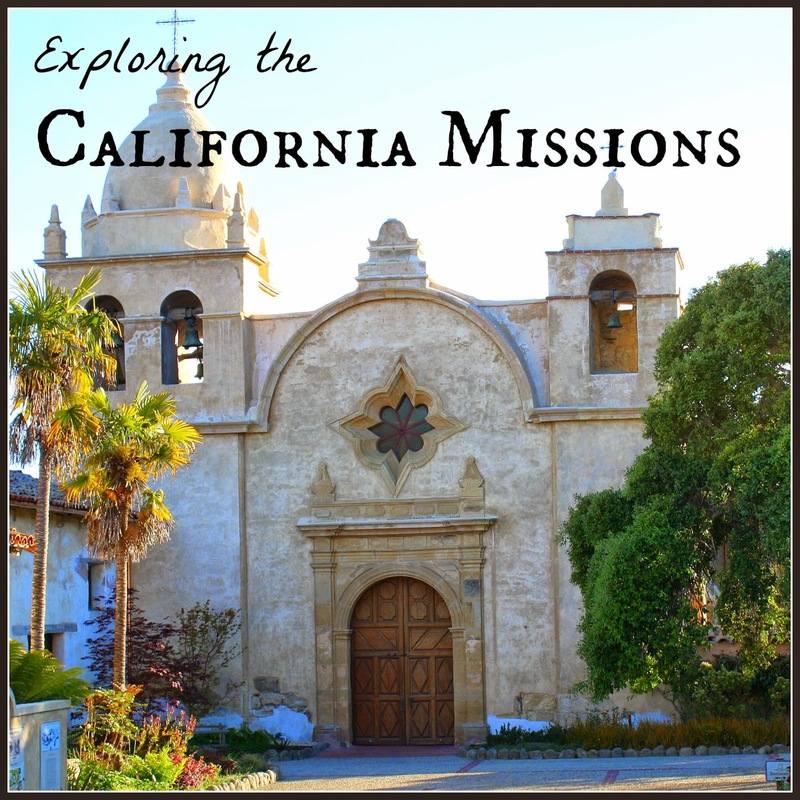 In collaboration with other bloggers throughout California, I am participating in a travel series hosted by the fabulous Leanna from "All Done Monkey" called "Exploring the California Missions". Hubby and I had a planned Anniversary trip to Disneyland this year and I knew it would be a perfect time to visit the Santa Barbara Mission. 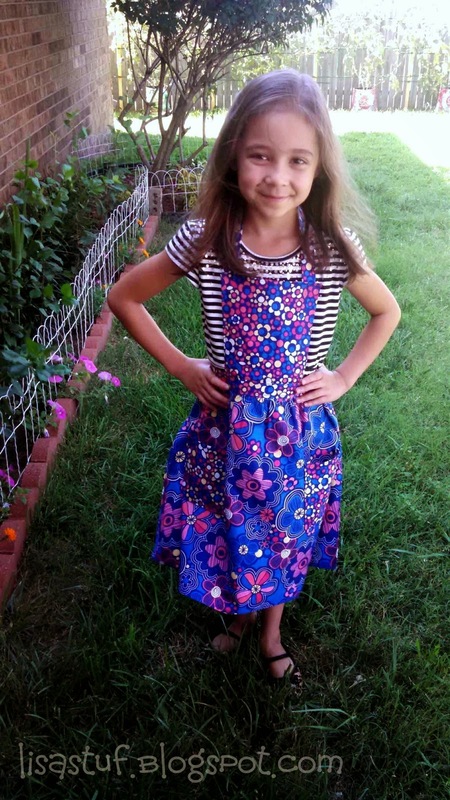 We had originally planned on taking our Granddaughters with us, but that did not work out with the timing as the oldest was back in school when we made the trip. I think she (the seven year old) would have been interested in the trip, though I'm pretty sure the 3 year old would not have been amused, so it probably worked out for the best. Hubby and I really enjoyed it though, as it had been a LONG time since either of us had heard/learned about the History of the missions and neither of us have ever been to one. I am a very "visual" person and to be able to see the beautiful grounds,view the architecture and all the precious artifacts depicting that time, was a special treat for me! 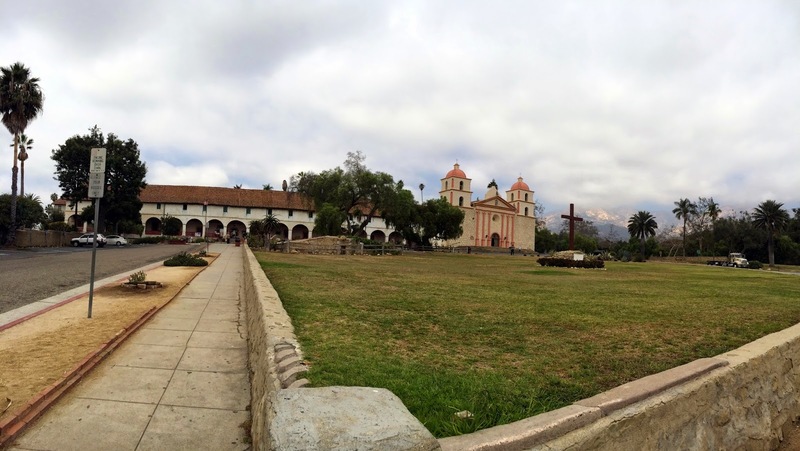 The Santa Barbara Mission, also known as the "Queen of the Missions" was the 10th of the California missions founded in 1786 by Padre Fermin Francisco de Lausen, who was Padre Junipero Serra's successor. The mission was named for Saint Barbara, a legendary martyred church figure of the 3rd century and was the third mission established in the land of the Chumash people at the native site of Xana'yan. One of the first things you notice when arriving at the mission is the huge, beautiful fountain in the front which was built in 1808. Also greeting visitors near the entrance to the mission is the traditional El Camino Real Bell next to a statue of Father Serra. These bells were placed at each mission and they showed the distance between the next mission north and south listed below the bell. The gorgeous landscaping of the grounds was amazing! I saw so many variations of plants, trees and flowers that I had never seen before. This red bloom was particularly intriguing and I wish I knew what it was! Front corridor of Mission showing the beautiful arches. There were originally sixteen arches and today there are eighteen. There was another Garden at the Mission, called the "La Huerta Historic Gardens" that we were not able to see up close, because a docent led tour is required to view this area, and we were doing a "self-guided" tour. Saint Francis of Assisi is commemorated by this bronze statue in the garden. This was the memorial marble cemetary stone (small white stone in photo above) for Juana Maria, the native Indian woman who inspired the book: Island of the Blue Dolphins, by Scott O'Dell, which I read as a child in elementary school. Her story is an amazing one as she was the last of her native tribe and was left abandoned and alone on the island of San Nicolas for 18 years before being rescued by George Nidever, a Santa Barbara Fur Trader. This beautiful tree really stood out in the cemetery garden...it was so unusual the way the tree trunk was intertwined, it almost appeared as if two trees had come together! It is a Moreton Bay Fig Tree, which is native to Austrailia. It was planted sometime between 1890 and 1910. The Skull carvings over the church doors were used to indicated a cemetery location. There were so many great displays and artifacts in the museum and I took tons of photos, but I am only showing a few here...because of course I want you to go and check out this beautiful mission yourself! But the best part...was we got to meet a REAL Franciscan Friar! He welcomed us and asked us where we were from, we had a nice conversation with him and I'm embarrassed to say, I did not write down his name and could not remember it when I went to write this post! I was just in awe I guess...I've never had the privilege to meet a Friar before! Santa Barbara is the only mission continuously operated by Franciscans since it's founding and the church here at this mission is an active Roman Catholic Church owned and operated by the Franciscans. You can read more about the history of the Santa Barbara Mission here and for more information on tours and visiting the mission click here. 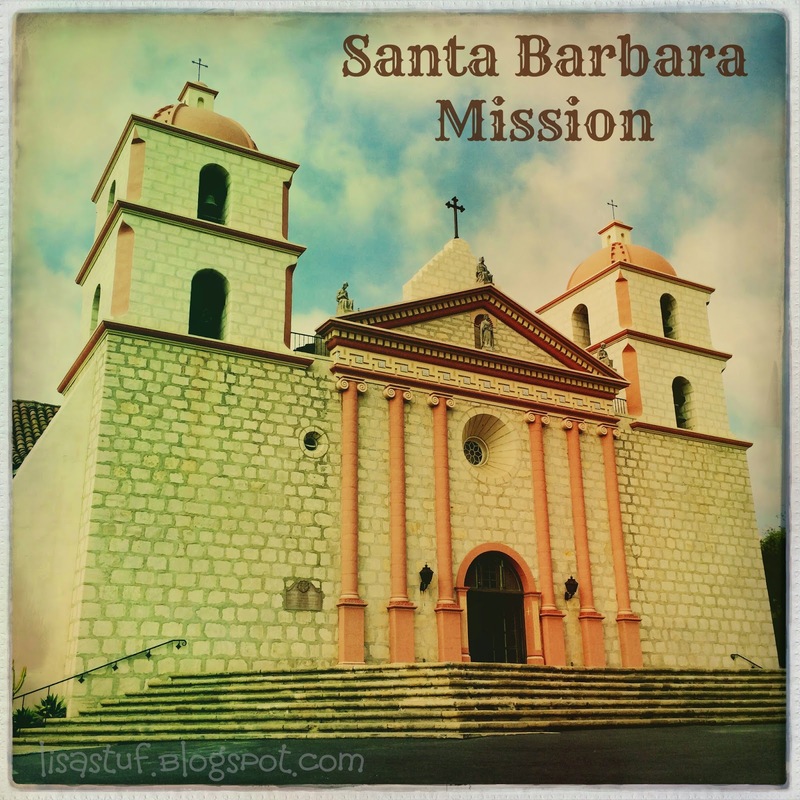 Hope you enjoyed my overview of the Santa Barbara Mission and if you'd like to learn more about all of the other California Missions, be sure to visit Leanna's site by clicking on the photo below for all the participating blogs in this series and their awesome reviews of each mission!